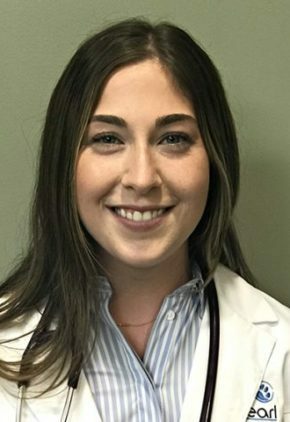 Dr. Kristen Annunziata is a small animal medicine and surgery intern. Dr. Annunziata enjoys beach time, shopping and photography. Enzo is her island dog and Queen B is her tabby cat. Dr. Ira Balea is a small animal medicine and surgery intern. Dr. Balea decompresses by running while listening to music. She’s a fan of New York City’s food scene and likes to try cooking the dishes at home. Dr. Emily Bien enjoys all aspects of emergency medicine. Dr. Bien enjoys traveling and spending time with friends and family, which includes her rescue dog, Pippa. 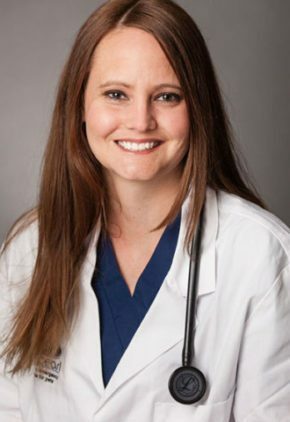 Dr. Kelly Braly enjoys all aspects of emergency medicine, especially treating trauma patients. Dr. Braly likes to travel, especially through Europe. She has a boxer mix named Waveland. Dr. Brooke Britton is particularly interested in the treatment of hematological malignancies and cancers of the lung. 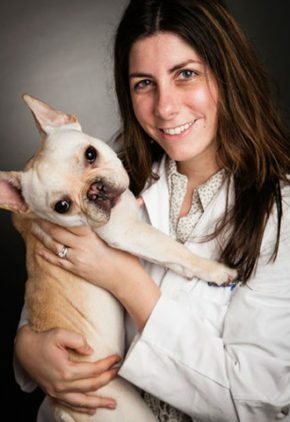 Dr. Britton enjoys spending time with her family, which includes her husband and their French bulldog Niles. She is an avid foodie and counts horseback riding, photography, and world travel among her many interests. Dr. Rachel Carlson is especially interested in acute trauma, wound management and all aspects of critical care. Dr. Carlson loves surfing, traveling and biking. In New York City, she tries to eat all the food the city has to offer. Her dog is a miniature dachshund named Pickles. 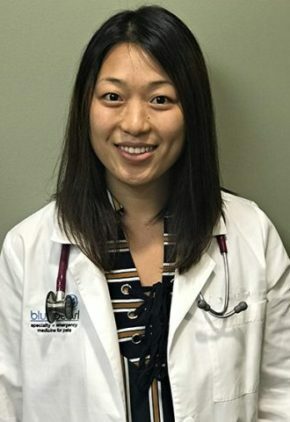 Dr. Grace Chen is a small animal medicine and surgery intern. Dr. Chen likes running and horseback riding. She also enjoys decorating cakes. In addition to English, Dr. Chen is fluent in Mandarin Chinese. 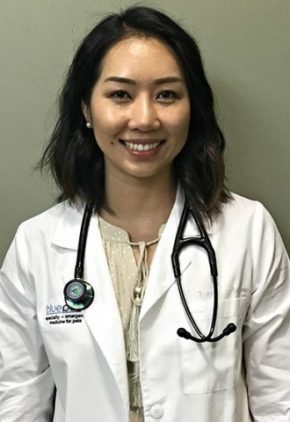 Dr. Christine Choe's clinical interests include traumatic injuries and pain management associated with trauma, and she finds urethral obstructions in cats and dogs to be very satisfying cases. 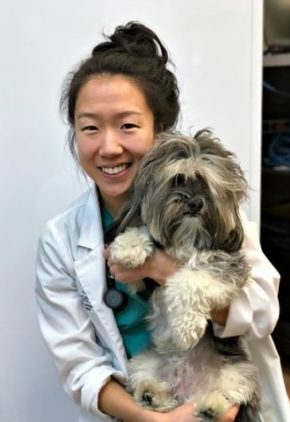 Dr. Choe’s likes searching for every restaurant in Brooklyn that will allow her to eat on the patio with dogs Hagrid and Ronald Pablo. She also enjoys Home and Garden TV, shopping and coffee. 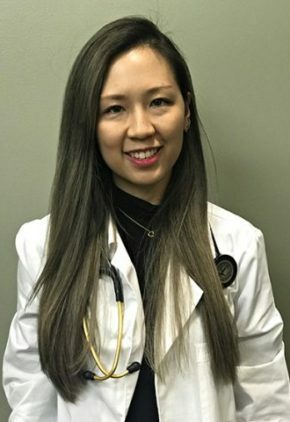 Dr. Lucy Chou is an intern in our surgery service. 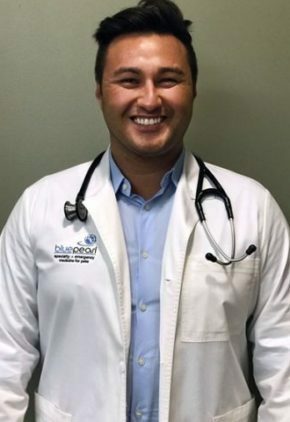 Dr. Chou enjoys going on culinary explorations, snowboarding and traveling. Her furry family member is a Lhasa apso named Buster. 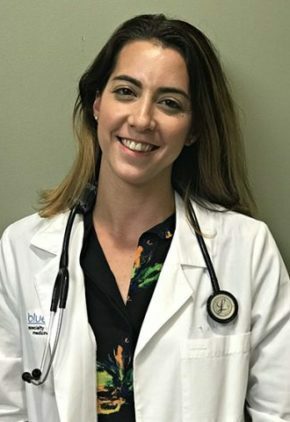 Dr. Maria Davila is a small animal medicine and surgery intern. 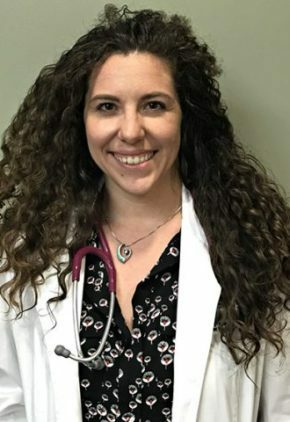 Dr. Esther Farber is a small animal medicine and surgery intern. Dr. Farber enjoys working out. She and her husband love to eat, so it works well that he cooks and she bakes. Winnie is the family dog. Dr. Canny Fung is a small animal medicine and surgery intern. Dr. Fung likes to travel the world sampling cuisine in an effort to create a menu for her future animal-friendly restaurant. She burns those calories by training for bodybuilding competition. 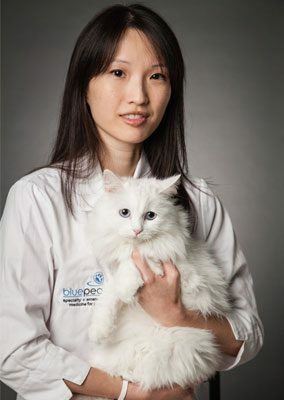 Dr. Fung loves her two pugs, Bubbles and Mr. Pug, and stray cats. 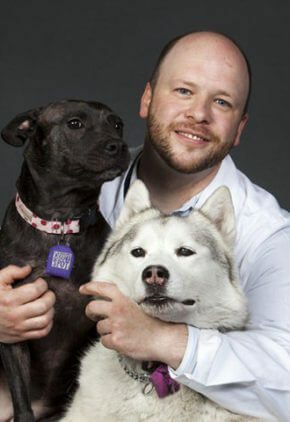 Dr. Jeffrey Ganus is especially interested in cardiac and respiratory emergencies; metabolic and endocrine diseases; and immune-mediated diseases such as immune-mediated hemolytic anemia and immune-mediated thrombocytopenia. Dr. Ganus enjoys snowboarding, skiing, biking, tennis, hiking and hanging out in Central Park. Passionate about food and music, Dr. Ganus named his English bulldog, Monk, after the jazz pianist Thelonious Monk. Dr. Laura Gibeon enjoys all aspects of emergency medicine. 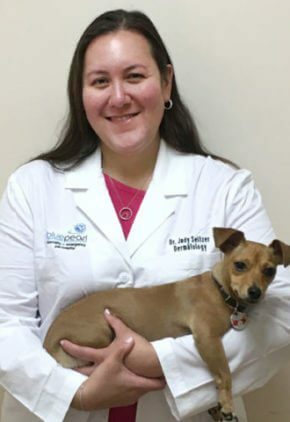 Dr. Gibeon enjoys rock climbing, skiing and time with her family, which includes two cats, Sponge and Schmutzig. 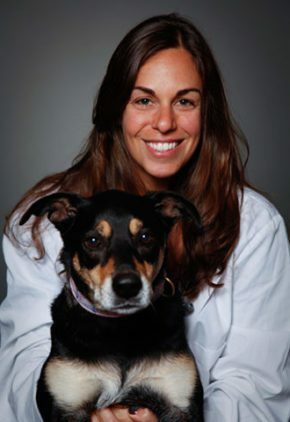 Dr. Jaclyn Goldmacher is a small animal medicine and surgery intern. A native of Toronto, Canada, Dr. Goldmacher likes to keep active by attending spin class and going for long walks. She also loves traveling, food and anything involving Disney or Harry Potter. 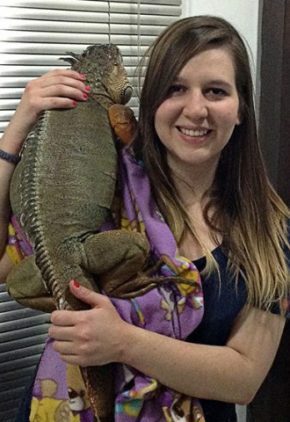 Dr. Samantha Gonzalez is a small animal medicine and surgery intern. Dr. Gonzalez enjoys yoga and trying new restaurants. She has two pets, terrier mix Mollie and bearded dragon Sunny. 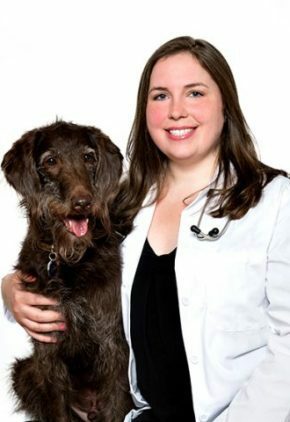 As a veterinarian with advanced training in anesthesia and pain management, Dr. Elizabeth Goudie-DeAngelis knows the value to a patient’s recovery of a well formulated treatment plan, and she enjoys educating other veterinarians on how best to formulate those plans. Her favorite cases are the challenging critical ones, such as shock, hemorrhage and electrolyte abnormalities. Dr. Goudie-DeAngelis' hobbies include running, restoring historic houses, reading fiction, cooking and gardening. She and her husband have a mixed breed dog and two cats. 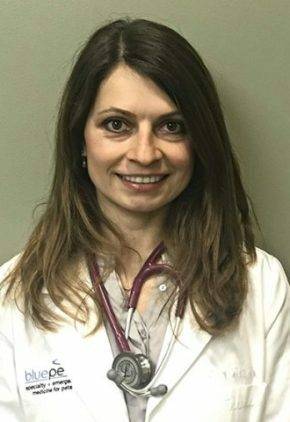 Dr. Griego-Valles' special interests include ventilator therapy, transfusion medicine, fluid therapy for shock resuscitation, coagulopathies, and trauma, particularly traumatic brain injury. Dr. Griego-Valles spends her off duty time running, traveling, exploring NYC for the best meal, and getting lost in bookstores. She considers her house an apartment zoo, with two dogs and five cats, that she would like to write about one day in a bilingual children’s book series. 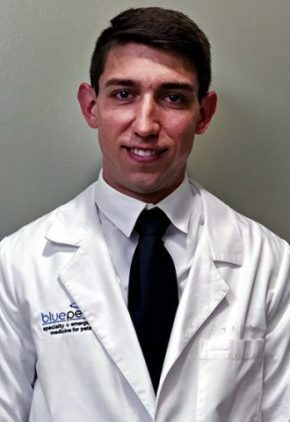 Dr. Kyle Hohu is an intern in our diagnostic imaging service. 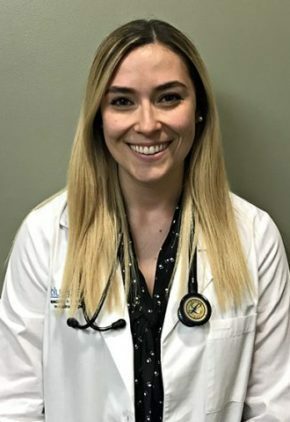 Dr. Sarah Kalafut particularly enjoys treating orthopedic cases, including stifle disorders, like cranial cruciate ligament disease and luxating patellas; juvenile diseases, such as elbow dysplasia and angular limb deformities; and fractures. 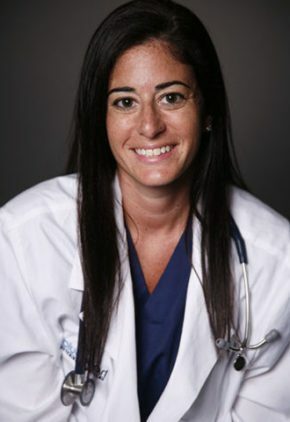 Skilled in all aspects of minimally invasive surgery including laparoscopy, thoracoscopy and arthroscopy, some of the procedures she performs include laparoscopic ovary, retained testicle, spleen, and bladder stone removal; laparoscopic liver and GI biopsies; laparoscopic gastropexy procedures; thoracoscopic lung tumor removal and treatment of chylothorax; and arthroscopic joint exploration and fragment removal. Dr. Kalafut’s favorite pastimes include traveling, cooking, horseback riding, wine tasting and trying new restaurants with her husband. They have two dogs, Labradoodle Cole, and Remy, a Doque de Bordeaux. Dr. Jeremy Kimmelstiel enjoys all aspects of emergency medicine. Dr. Kimmelstiel enjoys beekeeping, snowboarding and hiking. He has two pets. Millie is his Catahoula mix, and she can chase a ball all day. His handsome corn snake is named Charles. Dr. Melissa King-Smith is a small animal medicine and surgery intern. 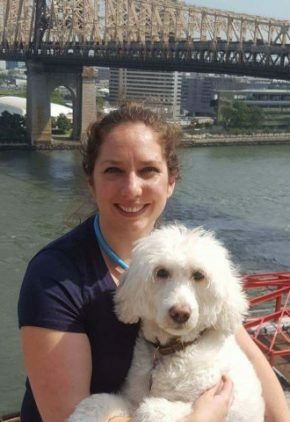 Dr. King-Smith enjoys exploring New York City with her husband and dog Quilla, a Newfoundland. The family also includes two brother cats, Merry and Pippin. 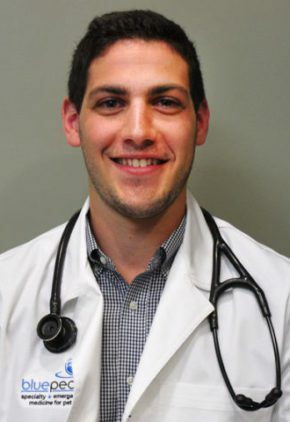 Dr. Matthew Lazarus is an intern in our surgery service. Dr. Lazarus enjoys golfing, watching hockey and finding new places to explore. He has two dogs: Cali, an island coconut retriever, and Hudson, a German shepherd mix. Dr. Lee enjoys a good cup of coffee, curling up with a good book and live music shows. Tonks is her cat who hides in obscure places and wakes up her owner at 5am when she’s bored. 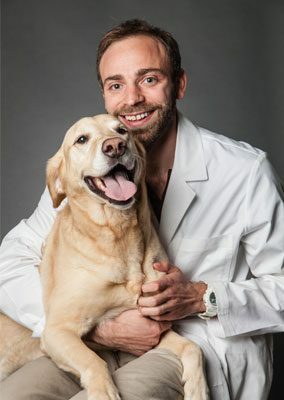 Dr. Michaël Lora-Michiels previously worked as a family veterinarian in Bogota, Colombia. He enjoys all aspects of diagnostic imaging. 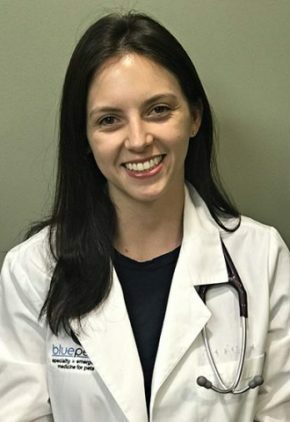 Trained in all aspects of internal medicine, Dr.Genevieve Mak especially likes performing laparoscopic procedures, like endoscopies and rhinoscopies, and performing fine needle aspirations via ultrasound. Dr. Mak loves eating at new restaurants. She’s also obsessed with bubble tea, a tea-based mixture with fruit flavor or milk and tapioca. Her alone time is spent reading, especially the fantasy and supernatural genre. She has two cats, Kon and Donatella. A native of Vancouver, British Columbia, Dr. Sacha Malkowski is a small animal medicine and surgery intern. Dr. Malkowski loves to travel and has seen over half the Seven Wonders of the World. She has two cats, Trigonometry (Trig), a brown tabby, and Dr. Lance Sweets (Sweets), a tuxedo. Dr. Rebecca Meltzer is a small animal medicine and surgery intern. Dr. Meltzer loves eating out and trying new or exotic dishes. She also likes hiking and spending time outdoors, but her favorite pastime is snuggling on the couch with her cat Charlie. She also has a Russian tortoise, Sputnik. Dr. Keith Mihansky is especially interested in the treatment of patients after trauma, wound management, endocrine disease, pain management, and caring for geriatric patients. Dr. Mihansky loves cooking and traveling. He also enjoys going to the gym, the beach and concerts. His dog is named Sophie and his orange tabby cat is Michelangelo. 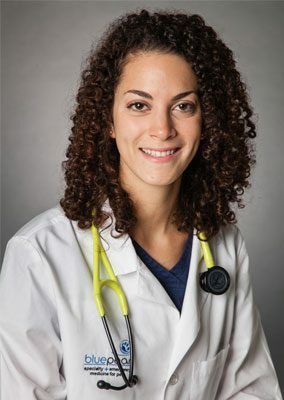 Dr. Jacqueline Nemi is a small animal medicine and surgery intern. 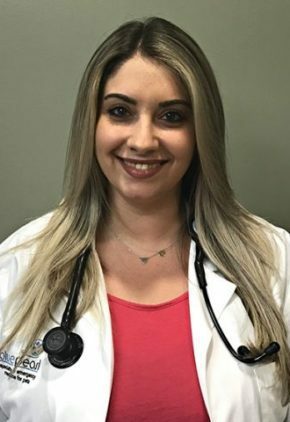 Dr. Nemi enjoys cooking, exploring New York City and spending time outdoors. She takes her Bernese mountain dog Moose with her as often as she can. 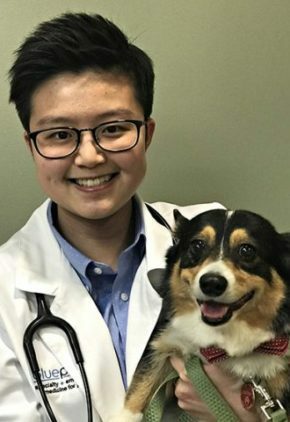 Dr. Ruby Ng is a small animal medicine and surgery intern. Dr. Ng likes to spend her time exploring the restaurants in New York City comparing them to the cities where she’s lived before – Hong Kong, Vancouver and Melbourne. She also likes playing badminton, piano, ukulele and online multiplayer video games. 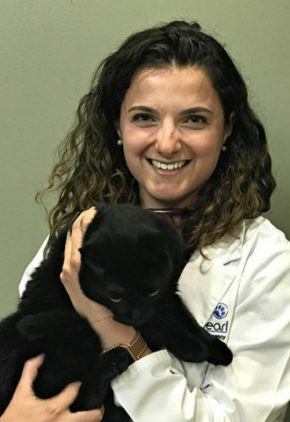 Dr. Philippa Pavia has performed research on feline liver tumor resection, tumors of the bladder and canine ureteral stents. Her clinical interests include stifle, or knee, disease, minimally invasive surgery, wound management and surgical oncology. 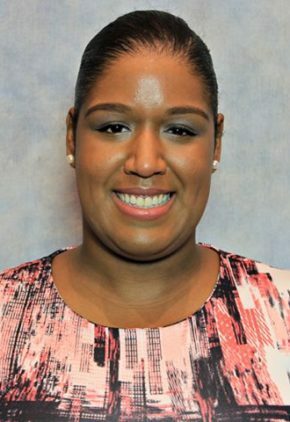 She is also excited to be involved in training the next generation of veterinarians as the intern program coordinator for New York. Dr. Pavia is a member of the Wildlife Conservation Society and hopes to become more involved in their conservation efforts. She rides and trains horses, plays the violin, and will take any cooking challenge. 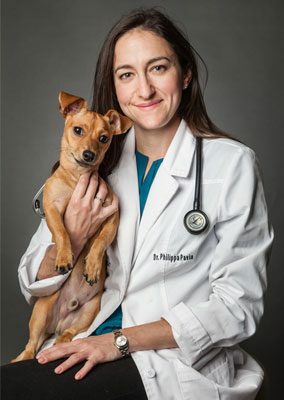 Dr Pavia’s dog is rescued Chiweenie Pierre. Dr. Cristian Perez is a small animal medicine and surgery intern. An avid film fan, Dr. Perez likes to go to the theater any chance he gets. He also likes playing tennis and running with his Siberian husky, Ash, who loves to play and give high fives. 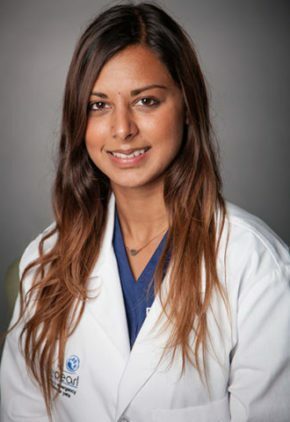 Dr. Pooja Rathore enjoys all aspects of emergency medicine. Dr. Pooja Rathore has volunteered on Native American reservations in Arizona and New Mexico; worked with thoroughbred racehorses in India; and worked in Sri Lanka with the Millennium Elephant Foundation. She is passionate about dancing and enjoys horseback riding. Dr. Leah Ravitz enjoys all aspects of emergency medicine. Dr. Ravitz lives with a mutt named Omi and an herb garden on her fire escape. She enjoys travel, outdoor activities, and spending time with friends and family. Dr. Pedro Rivera is a small animal medicine and surgery intern. 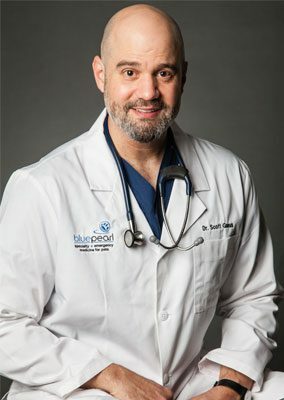 Born and raised in San Juan, Puerto Rico, Dr. Rivera loves the beach and all activities related to the ocean. One of his favorite hobbies is installing and maintaining salt water reef aquariums. He has an Australian rainbow lorikeet bird named Blue, an American bulldog mix named Belgium, and a long-haired Chihuahua named Demo. Previously an EMT and firefighter, Dr. Josh Rosenbaum feels he has the right mind set to respond to all type of emergency situations. His particular clinical interests include respiratory disease, specifically mechanical ventilation and treatment of brachycephalic breeds, acute kidney disease/failure, surgical diseases, sepsis and trauma. Dr. Rosenbaum likes gardening on his balcony, music, playing guitar, the beach, reading, being outdoors and sports, especially hockey and football. Charlie is his yellow lab and Benji his cat. Dr. Judy Seltzer enjoys the challenge of managing long-term diseases and building a strong relationship with her clients and patients, many of whom she has seen for years. 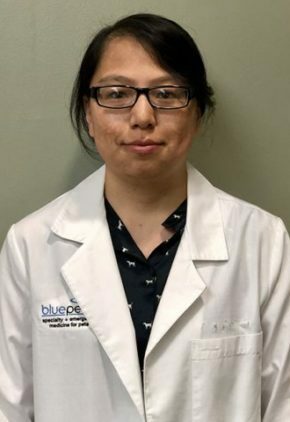 Her clinical interests include immune-mediated skin diseases and intradermal skin tests, which are still considered to be the gold standard for atopic dermatitis. Dr. Seltzer’s favorite pastimes include dining out, cooking, skiing and traveling. She has four cats: Katt, Kabuki, Huxley, named after a layer of the hair follicle, and Allie, rescued from a NYC alley. Dr. Stephanie Silberstang's special interests include wound management, respiratory diseases and critical care. Dr. Silberstang enjoys rock climbing/bouldering, walking her dogs, traveling abroad, listening to live music and Asian food. A pitbull lover, Dr. Silberstang has two pit bull-Catahoula mixes named Tembo and Laika and a cockatiel named Doobie. 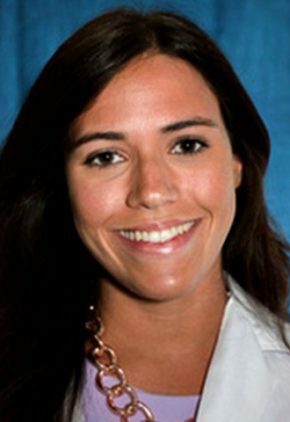 Dr. Mariana Sosa is a small animal medicine and surgery intern. Dr. Sosa enjoys listening to live music, sharing stories, exploring new places and meeting new people. Her favorite hobbies are bird watching and training her two border collies, Iggy and Pichicuas, for agility. Dr. Kelly Stanton is a small animal medicine and surgery intern. 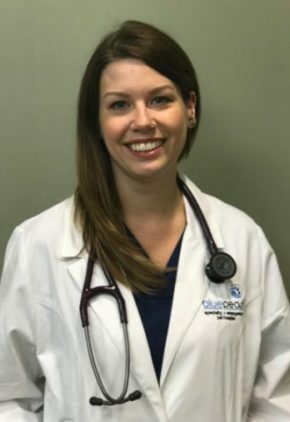 Dr. Stanton enjoys weightlifting, baking and cooking new recipes, and any outdoor activities that she can do with her energetic dog Riley, a German shepherd. Raven is her cat. Dr. Laura Stock's particular clinical interests include intoxications and endocrine diseases. Dr. Stock enjoys time with her husband running, biking, hiking and eating her way through NYC. They share their home with a ridgeless Rhodesian ridgeback and two cats. 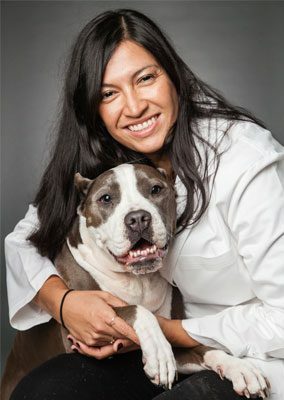 Dr. Linnette Vasquez is a small animal medicine and surgery intern. Dr. Vasquez is a first-generation American, born of parents who immigrated from the Dominican Republic. She has a Siamese-mix cat named Balianne. Dr. Lauren Wiley says that she was born wanting to be a veterinarian but confirmed that decision at the age of 11 when she witnessed her miniature horse’s C-section. Her fascination for cardiology came when her first Portuguese water dog had a litter of puppies, five of whom didn’t survive because of a cardiomyopathy. She’s a huge fan of pacemakers, especially with paroxysmal complete atrioventricular blocks in cats, because they provide one of the few cardiac cures. Additionally, Dr. Wiley finds it gratifying to treat all forms of cardiomyopathies and to help guide pet owners through the stress of treating congestive heart failure. 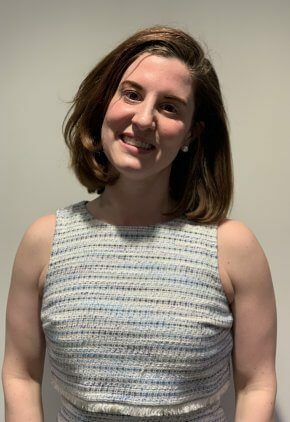 Two of her most recent research projects include a pathology study on the anatomy of the feline tricuspid valve and the use of isosorbide for the treatment of congestive heart failure. Away from the hospital, Dr. Wiley enjoys swimming, yoga and horseback riding with Jordan, her Arabian Morgan mare. She admits to really loving cats, and even crotchets sweaters for her three: Billie Jean and Beanface are both Devon rex, and Oksana Baiul is a Cornish rex. Genny is her Portuguese water dog who goes everywhere with her. 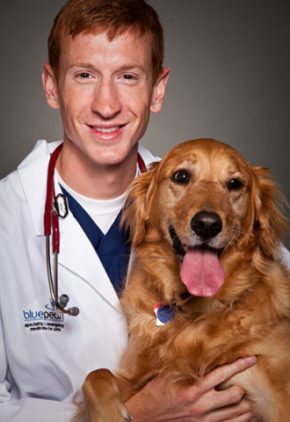 In addition to being an emergency clinician, Dr. David Wohlstadter is a certified canine rehabilitation therapist. This therapy has been shown to improve dogs’ mobility and strength, particularly for geriatric dogs suffering from arthritic conditions and other musculoskeletal and neurologic conditions. Rehab is also particularly helpful after surgery for all ages to help dogs regain muscle mass and coordination. 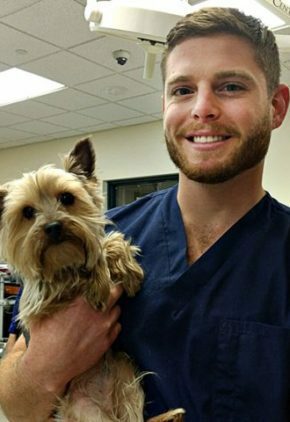 Dr. Wohlstadter is married to a veterinarian and enjoys spending time with his large family, which includes many people, many dogs and many cats. Prior vet school, Dr. Elizabeth Wolf helped conduct multiple sclerosis research at hospitals in Boston. She enjoys all aspects of emergency medicine. 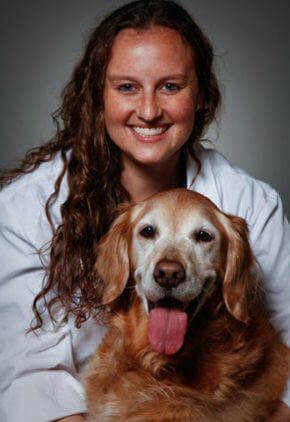 Dr. Wolf enjoys time with Casey, her golden Retriever, skiing, hiking and running. 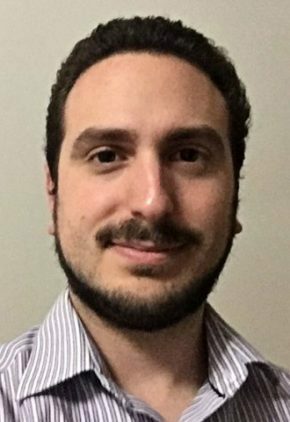 Dr. Adam Yoskowitz sees diagnostic imaging as puzzle solving, communication, case discussion, collaboration and complex imaging technology. He particularly enjoys diagnostic ultrasound and magnetic resonance imaging (MRI). Dr. Yoskowitz shares his time away from work with Tooey, his calico domestic medium-haired cat. Dr. Sarah Zelinski volunteered with Veterinarians Without Borders on their Goat Pass-On project in Uganda where she taught single mothers and widows how to raise goats to help them support their families. She is a small animal medicine and surgery intern. 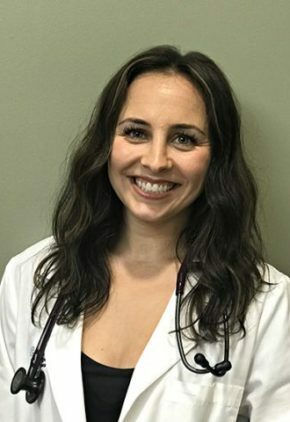 Dr. Zelinski enjoys camping, hiking and yoga, and on free evenings, she can be found at a local concert or sampling craft beer at a neighborhood pub. Monty is her French bulldog.